Brandon will update this post later on but I wanted put up this photo. 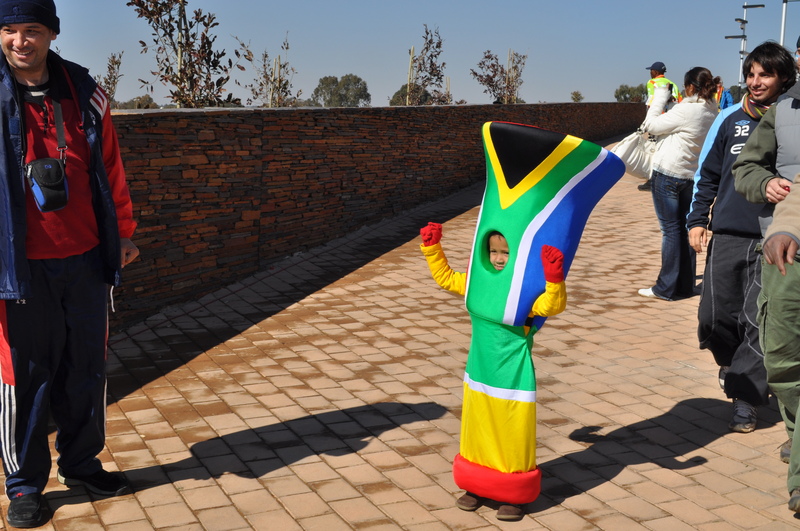 It is a little kid that is dressed as a vuvuzela, they really love their vuvuzelas over here. Steph, you should consider this costume for Hannah this Halloween. Let me know if we should bring her a vuvuzela. 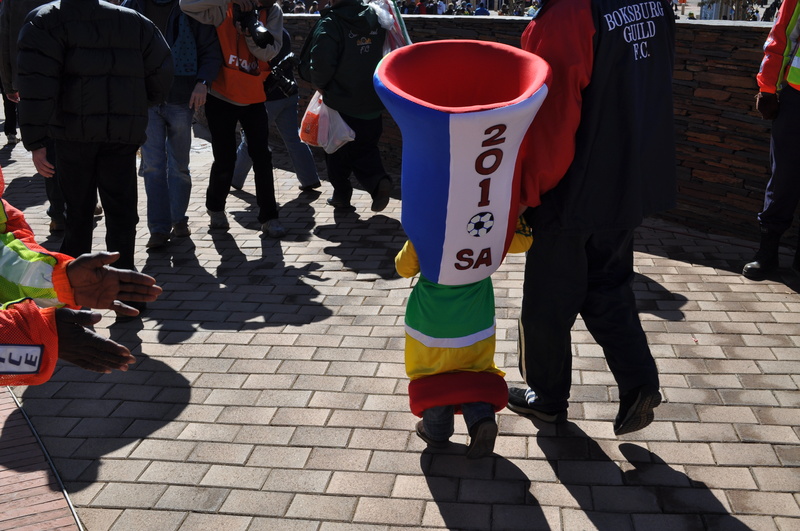 gotta have the vuvuzela costume. Make it 2!! That is flippin’ hilarious! !